I’m taking a few days off to be with my kids on Spring Break. It will be some at-home time filled with colored eggs, fresh bread, and plenty of books. 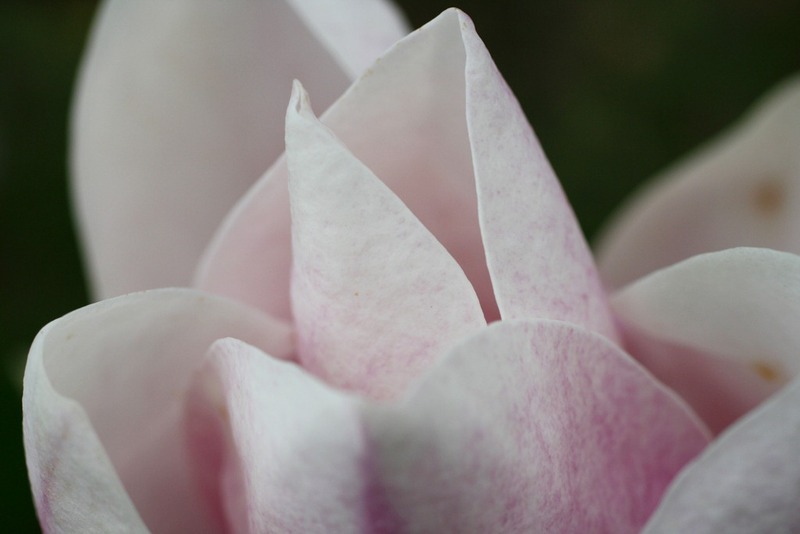 I’ll also be snapping lots of spring pictures with my camera, like the one above from our magnolia tree.